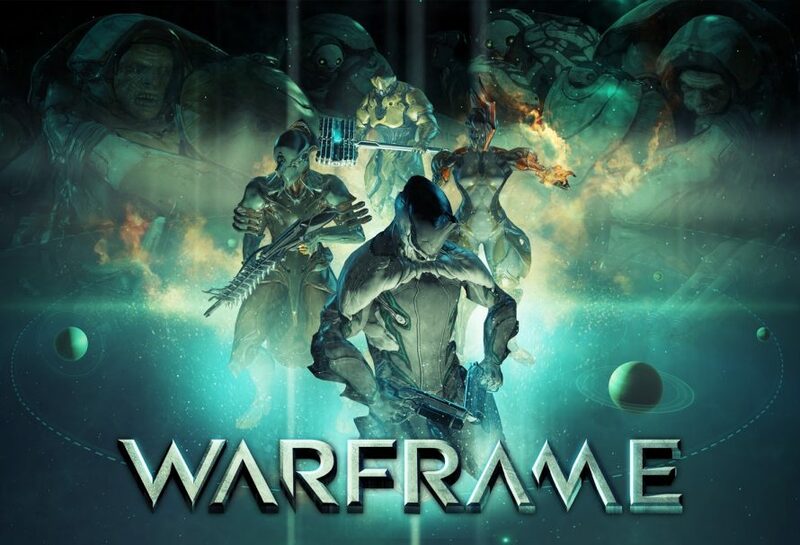 Canadian developer and publisher Digital Extremes is proud to finally announce the official release date for the Nintendo Switch version of Warframe. Much like the console and PC versions, the Switch will also be getting the game for free! As announced at Nintendo Direct, the Nintendo Switch version of Warframe will be released on November 20th, 2018. There are already over 38 million players for the game on other platforms but the Switch’s handheld ability should also help increase the player count. Warframe is currently one of the best and most played free to play games out there. The game is constantly getting updated with new features as time goes by. It’s a bargain to how much content gets added to the game and players don’t even have to pay for anything other than cosmetic extras. Anyway, you can read more about Warframe heading on Nintendo Switch as seen in the press release that has been posted down below. You can also check out the latest trailer posted below.